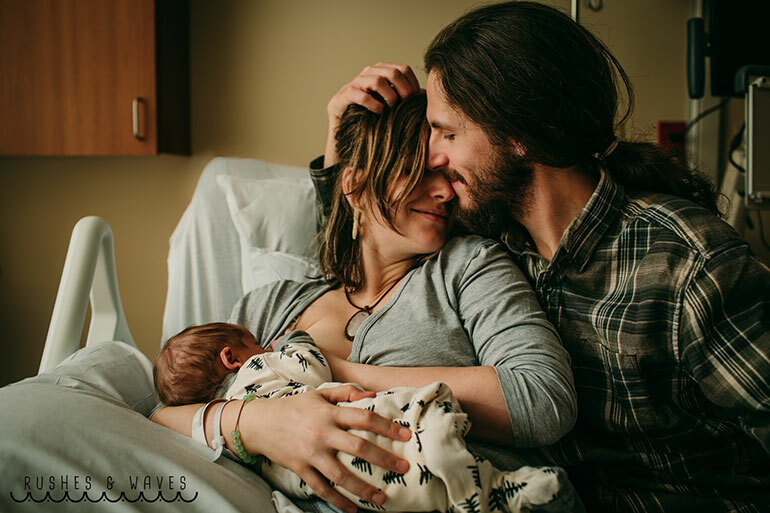 Get ready to have all those new mumma feels again, the International Association of Professional Birth Photographers has revealed their 2018 winners. 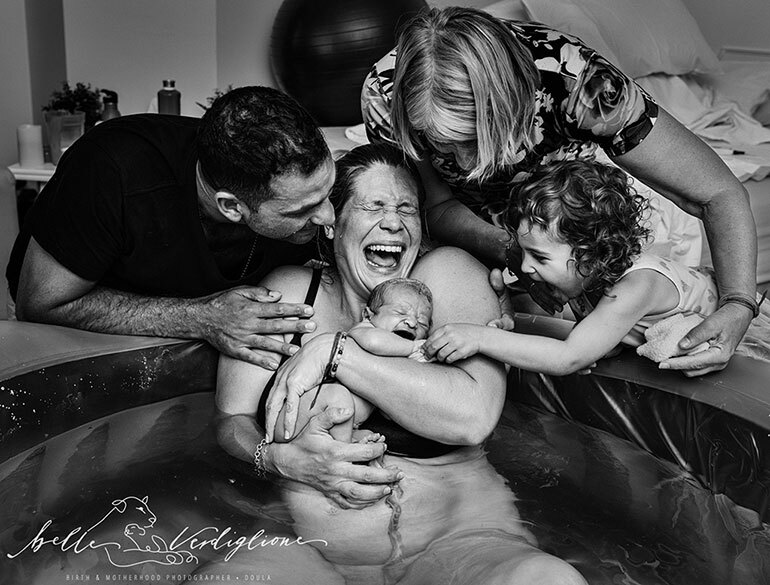 These incredible birth photos are gritty and gorgeous and will take you right back to your own little one’s birth. Remember that day? The fear. The waiting. The pain. Dear god, oh the pain. And then the elation. Well, these photos capture it all. And it’s like your very own sneak-peak into another mother’s most private moment. Welcoming a baby is a passage like no other. Until that very day, you could only be whisperingly told what birth is really like. The emotions. The excitement. The feeling that you ‘just can’t do this anymore’ – and then you can … your baby is here! 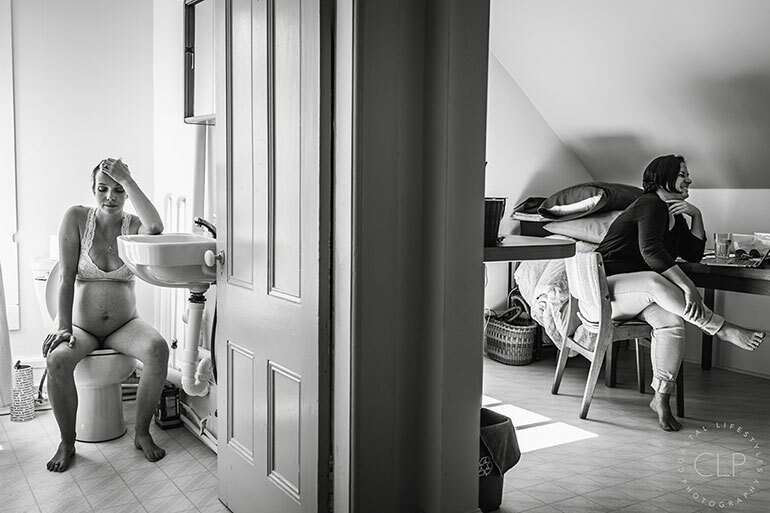 The finalists in the 2018 International Association of Professional Birth Photographers (IABPA) Image of the Year Competition have captured all these feelings and celebrate the tender and raw journey that is bringing a child into the world. 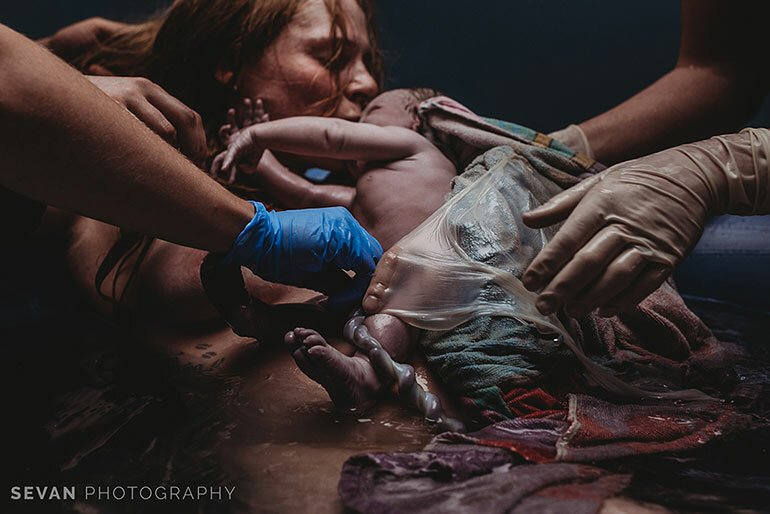 This annual event celebrates the beauty of birth and the skill that is required to capture stunning birth images. The IABPA features over 1,100 photographers from all around the world, and as well as raising awareness for their craft, is a tool for parents in choosing their own birth photographer. 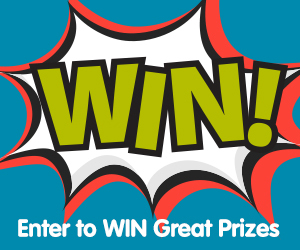 “I am so thrilled to be able to feature the tremendous talent of our members in the image competition this year. I want to thank each and every IAPBP member who entered this year and, of course, the families who agreed to share their beautiful birth moments with the world. And at Mum Central HQ we couldn’t agree more. Not only are these images going to take your breath away, they’re the most magical things you’re going to see this week. Be but be warned, they’re going you whisk you right back to the day you’re own family really began… every last moan, grunt and squeal of absolute joy. So sit back, enjoy and celebrate the magical wonder that is childbirth. Bravo mummas! 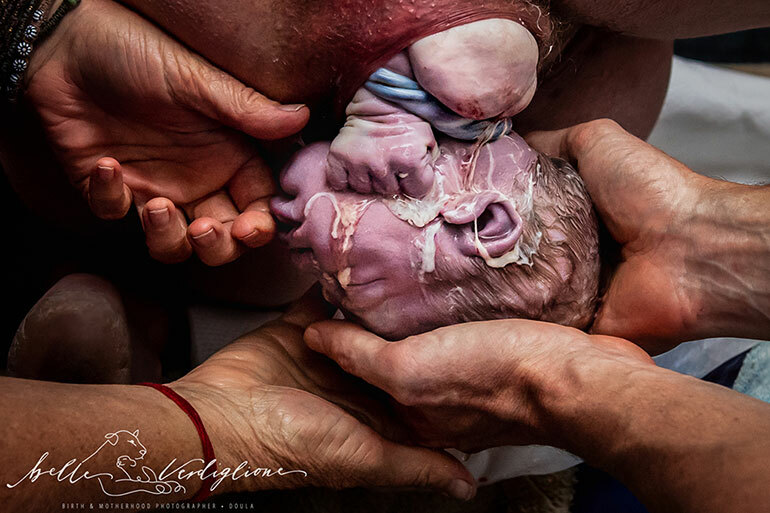 If you can’t get enough birth photography you can see the complete 2018 International Association of Professional Birth Photographers (IABPA) Image of the Year Competition finalists here. Go on, have a sticky they’re well worth the click! And there’s always more birth and babies at Mum Central. 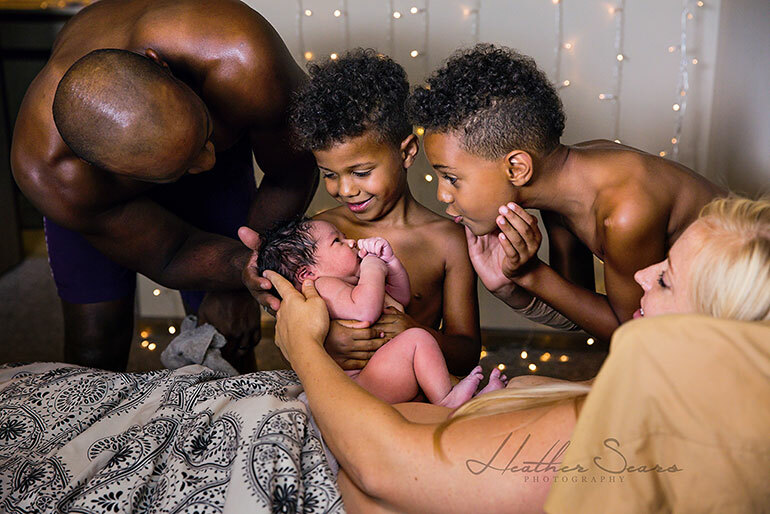 If you loved these beautiful images, check out more show stopping birth photos and while you’re here, don’t forget the woman who gave birth in her car – absolutely amazing! Did you have a birth photographer? 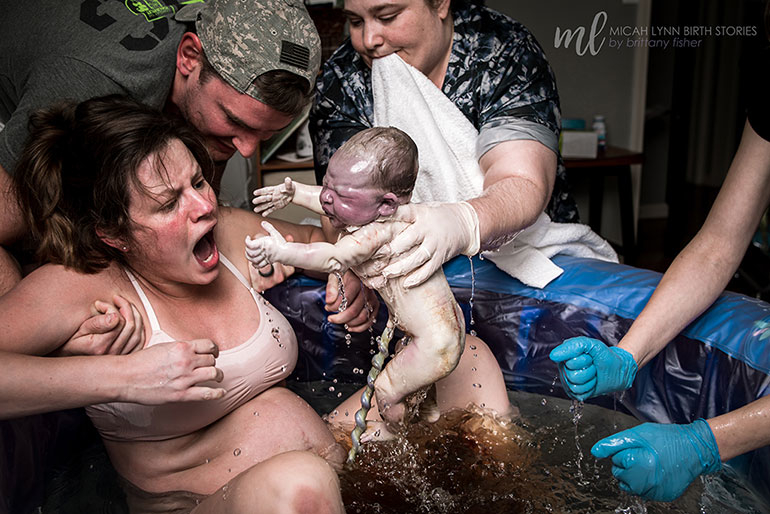 Or is birth photography something you can’t even imagine? Each to their own on this delicate topic, right!? We’d love to hear your opinions below. 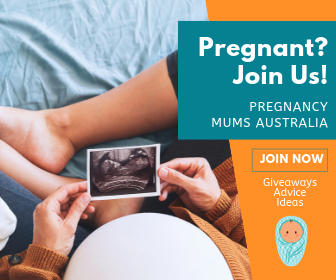 Who knows, if you’re game maybe your 2019 birth could be a future birth photography award winner and featured right here on Mum Central. Whatever you decide, here’s to a safe and beautiful birth!